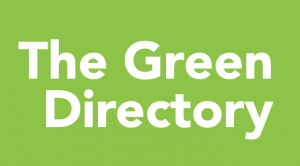 The Green Directory is full of suppliers and businesses to help you improve your home and make it more comfortable and environmentally friendly. From solar to insulation to eco paints there is a wealth of local businesses who can help make your home more comfortable and green. 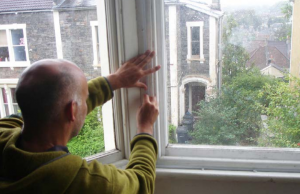 Even small changes, such as draught proofing, or thermal blinds – can make a big difference. For anyone looking for something more substantial Frome also has an amazing array of eco architects, designers and carpenters who can help realise your ideas. The Green Directory highlights some of the main areas for improvement: energy efficiency, renewable energy, architects, contractors, carpenters and more.